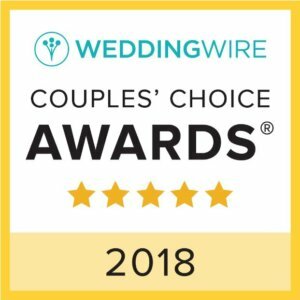 Lincoln, RI – January 11, 2018 – Uniquely Chic Vintage Rentals today announced its recognition as a winner of the esteemed 2018 WeddingWire Couples’ Choice AwardⓇ for Event Rentals in Rhode Island. 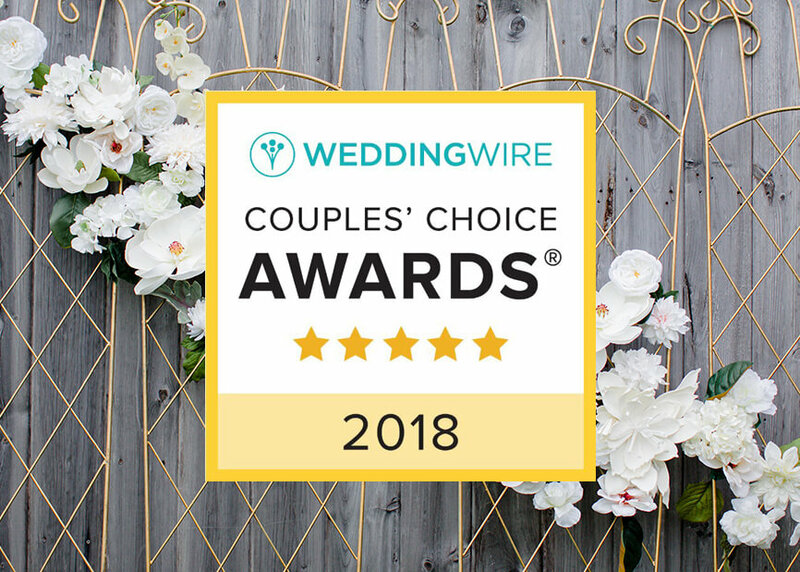 Uniquely Chic Vintage Rentals was recognized as a recipient solely based on reviews from newlyweds and their experiences working with them. 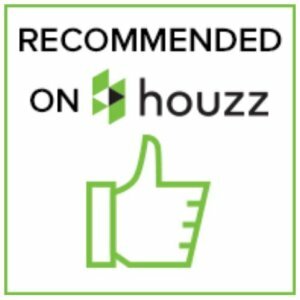 Award-winning vendors are distinguished for the quality, quantity, consistency and timeliness of the reviews they have received from their past clients. 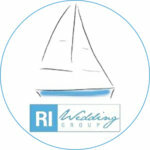 Uniquely Chic Vintage Rentals is thrilled to be one of the top Event Rentals in Rhode Island on WeddingWire.com. For more information about Uniquely Chic Vintage Rentals, please visit us at https://www.weddingwire.com/biz/uniquely-chic-vintage-rentals-cranston/03e29f24e299d493.html. Uniquely Chic Vintage Rentals offers antique and vintage furniture rentals for all your special occasion needs! We specialize in unique vintage and custom furnishings for weddings, wedding venues, photographers, and all other events! We offer an extensive collection of chaise lounges, settees, sofas, loveseats, chairs, custom benches, backdrops, arches, sideboards, buffet tables, end tables, vanities, arbors, and display dressers. Additionally, we offer detail elements such as frames, mirrors, mantels, chandeliers, and antique accessories. Uniquely Chic Vintage Rentals can help bring your visions to life. 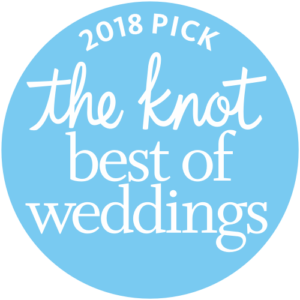 Whether you need a few details for the final touches, or have no clue where to start (other than wanting a memorable event) – we are here for you! If you don’t see the perfect piece you need, contact us; we also specialize in custom staging, signage, seating, backdrops, and upholstery! Uniquely Chic Vintage Rentals is proudly located near Providence, Rhode Island. Providing delivery to New England, New York, and more!